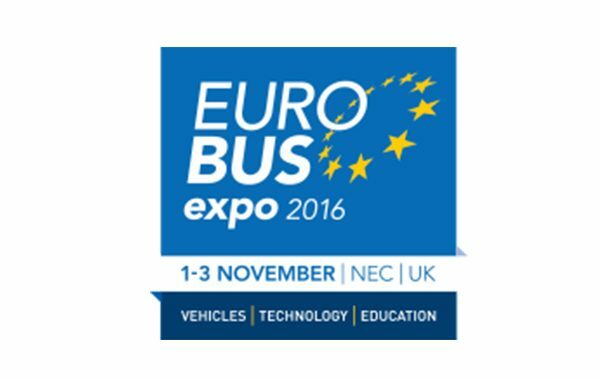 With exhibitors representing every link of the supply chain, Euro Bus Expo 2016 is the premier showcase for the bus and coach sector. 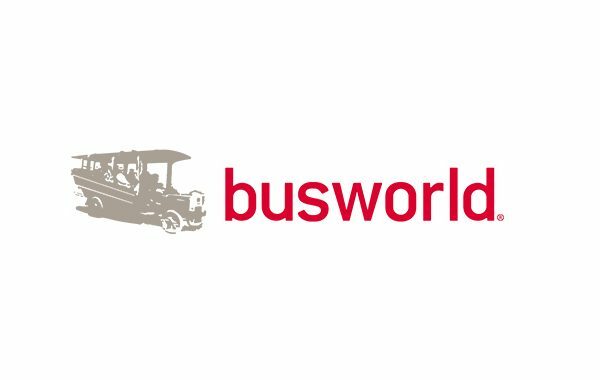 Euro Bus Expo, the free-to-attend three day show, offers an unrivaled opportunity to meet with the industry and see the latest vehicles, service and product innovations available! You can learn more about this event here: www.eurobusxpo.com. At the exhibition, you will be able to meet ITxPT Members: 21st Century, ACTIA, DILAX, ICOMERA, INIT, IVECO, Parkeon, SCANIA, VOLVO. For more information, contact Pauline Bruge: pauline.bruge@uitp.org.